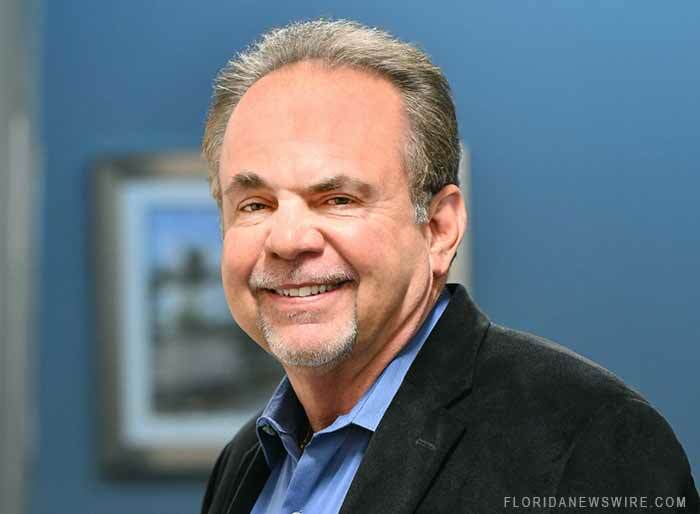 POMPANO BEACH, Fla. /Florida Newswire/ — Current Builders (www.currentbuilders.com), based in Pompano Beach, is proud to announce the hiring of Darrell Turner, as the firm’s Director of West Coast Marketing. With over 40 years of experience, Darrell brings a diverse skill set and established relationships to this new position. Current Builder’s initiated a strategy, in 2018, to expand their company to the Tampa Bay area to meet developer needs for new building options and advanced technology capabilities. Turner is active in numerous professional associations and non-profit organizations including the Gulf Coast Builders Exchange, Manatee Chamber of Commerce, the Economic Development Council for Manatee County and the Lakewood Ranch Business Alliance. He is also a devoted volunteer with Meals on Wheels. With many South Florida developers expanding their footprint on the west coast, Current Builders saw the tremendous potential to have a base in the area staffed with a core team. Turner will join west coast natives, Chip and Teresa Angenendt. Chip is Vice President of Construction and has a significant portfolio of all project types with a focus on senior living assignments, which he has completed throughout the state of Florida. Teresa is the firm’s Pre-Construction Manager. Having a dedicated staff onsite, will allow Current Builders to provide services to their trusted developer partners while also creating new relationships. All west coast projects will utilize the full capabilities of the CB team, including the company’s self-performing structures division. Current Builders is very familiar with the West Coast area, and since 1982 has executed multiple projects in the region. The firm has built over 4,000 multifamily residential units on Florida’s Gulf Coast from Naples to Tampa, exceeding $267 million in construction volume including market rate and affordable rental communities, condominiums and assisted living facilities. Some of the firm’s local project credits include Bay Club I and II, Broadway Promenade, Bay Point, Heron Cove, Aston Gardens ALF and two phases of the Carlisle at Naples, to name a few. Current Builders is an award-winning general contractor, established in 1972 with average annual revenues in excess of $200 Million and specializes in multi-family residential projects, healthcare facilities, office/warehouse buildings, commercial distribution facilities, parking garages, interior build-outs, interior and exterior renovations, all included as turnkey projects inclusive of the construction of the buildings and related site work.